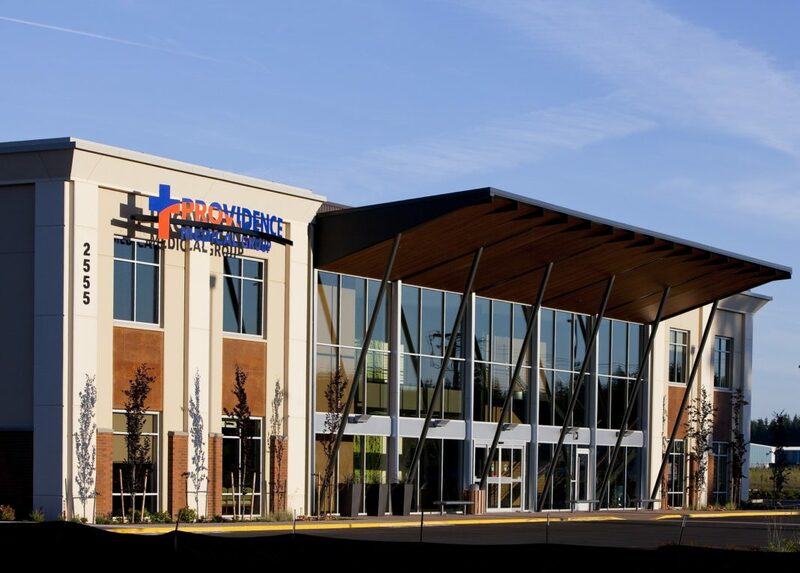 The Providence Medical Group in Southwest Washington will be adding an immediate care clinic to its Britton Plaza location, 2555 Marvin Road NE (which currently houses Hawks Prairie Family Medicine, Hawks Prairie Internal Medicine, and Olympia Endocrinology). Plans call for the clinic to open this fall. 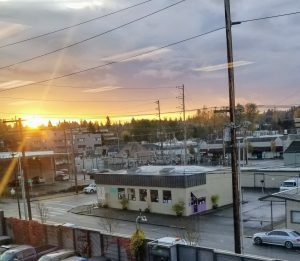 Both the West Olympia and Lacey immediate care clinics see about 50-60 patients each day, and have seen as many as 100 in a day during the recent flu season. The Hawks Prairie clinic will have capacity to do the same. The new clinic will add approximately six new providers – physicians, physician’s assistants and ARNPs – for a total of about 25 new caregivers, including medical assistants, nurses, clinical technicians and more. Included in the services will be the addition of a Computerized Axial Tomography (CAT) scanner to the diagnostic imaging services already available in Hawks Prairie. To make room for the immediate care clinic, Olympia Endocrinology will move from Hawks Prairie to 3425 Ensign Road NE Suite 220, the current home of Providence Medical Group South Sound Internal Medicine, which will be moving to 525 Lilly Road NE Suite 250, to join with Providence Medical Group East Olympia Family Medicine. The two practices will combine to form Providence Medical Group East Olympia Family and Internal Medicine. “Thanks to our dedicated team throughout Southwest, this necessary project will be moving forward,” said Coluccio. Previous articleWhat Does Combating Human Trafficking and Dentistry Have in Common?